© William Egan. All rights reserved. 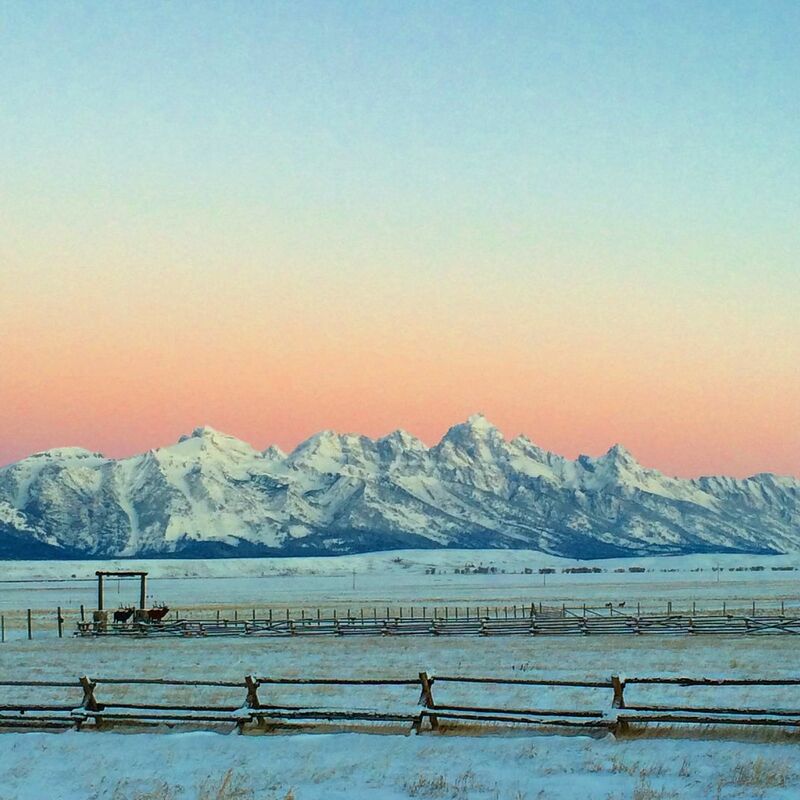 A -18F crystal clear morning on the National Elk Refuge beneath the Grand Teton in Jackon, Wy. Out early to capture the bison, elk and bighorn sheep and was treated to he most spectacular sunrise. Date Uploaded: Sept. 7, 2015, 6:07 p.m.